Robert Garcia was an unremarkable man, tapped out of a promising military career to become a death squad assassin for the CIA. Retirement was not in the cards for Robert, so he disappeared instead. After he comes out of the cold to answer the call to aid a fellow soldier facing a bum rap, he is thrust back into the spotlight when he is in the wrong place at the wrong time and kills a terrorist, thereby saving dozens of lives. He finds gainful employment in the slaughter of jihadists, which sparks an urban social media legend that Robert, a dangerous and unfeeling assassin, is a living paladin whose mission is to rid the earth of evil for the betterment of mankind. Social media gives him the name, "Paladine", and god help whoever gets between him and his next target. 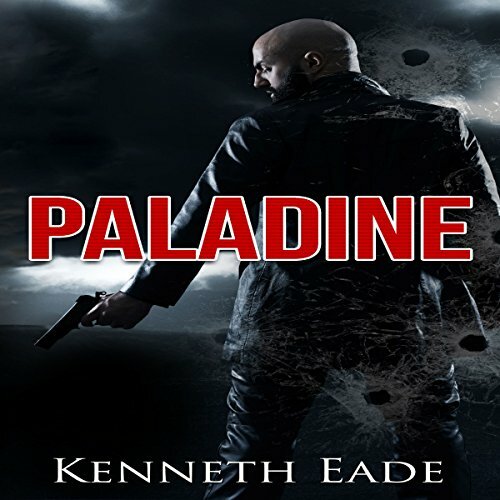 The continuation of the unforgettable story of an unlikely "anti-hero," Robert Garcia, a dangerous and unfeeling assassin of jihadist terrorists, exalted by social media as "Paladine", a living paladin whose mission is to rid the earth of evil for the betterment of mankind. 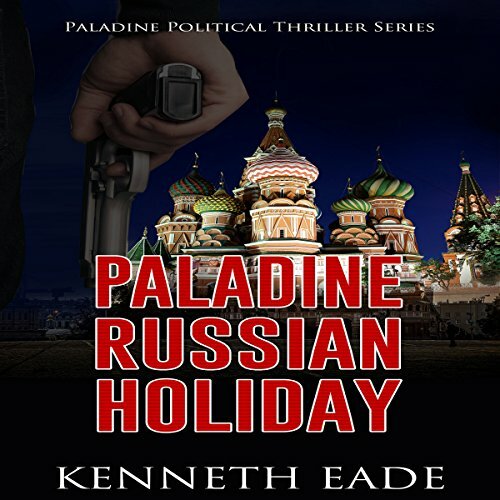 In this installment of the series, Paladine crosses paths with a Russian assassin, which puts him in the middle of the controversial new cold war between the United States and Russia.